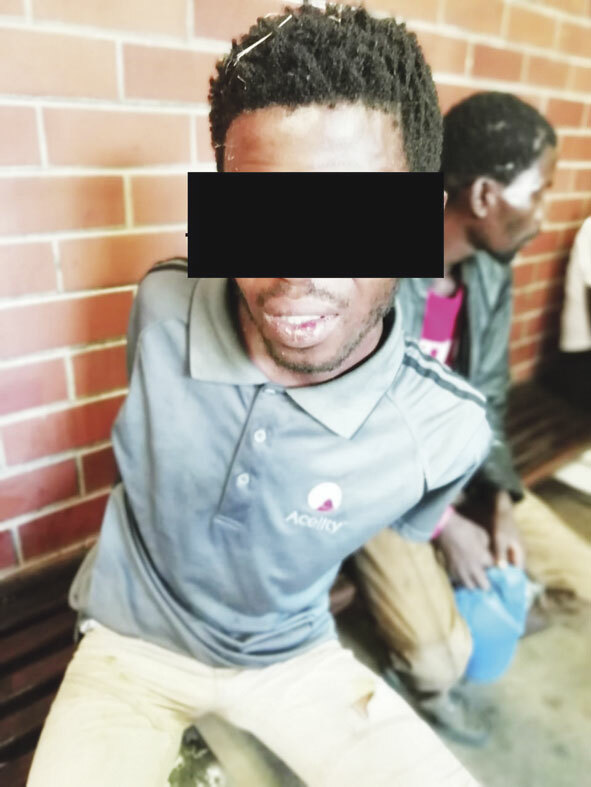 A 29-year-old robbery suspect was quickly arrested and a stolen cellphone recovered, by patrolling Crime Prevention Phoenix SAPS members, in the Foresthaven area, on Thursday. Phoenix SAPS communications officer, Cpt L Naidoo, said, “On Thursday at 15:10, Constable R Singh and Constable TD Pillay were on crime prevention duties when they heard the patrol vehicle calling for backup on the police radio. “Both constables immediately responded to the call. The members who were calling for backup informed the constables that they responded to a complaint of robbery and the suspects, fitting the description of the robbery suspects fled into the bushy area near Foresthaven School. “The 29-year-old was arrested and detained at SAPS Phoenix for robbery. Thanks to the swift action of the crime prevention members, the suspect was arrested and the complainant received her cellphone back. The suspect will be charged and will appear in the Verulam Magistrates Court,” said Cpt Naidoo. “We are pleased to note members are on patrol in Phoenix and their presence is impacting on roaming criminals witharrests being effected. Community members can also have confidence that police assistance is quickly on hand. 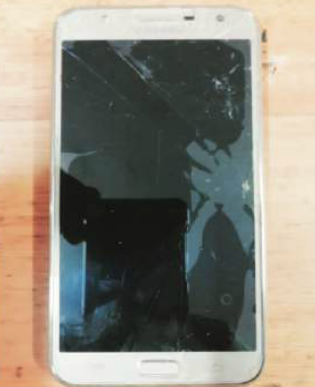 “We commend the officers for acting swiftly and arresting the suspect as well as recovering the complainant’s stolen cellphone from the suspect’s possession,” said Phoenix CPF chairman, Umesh Singh.